Please click image above to view full size. I promise it’s worth it. I can’t say I have been uninspired but lacking the time to properly plan a shoot I have not managed to sit and post anything this month. I still wanted to share this months theme…open spaces. Last year I had set out to shoot a panorama a week, I admit I had a lot of fun with it, but I did eventually peter out. I love large format panos and landscapes, so this month I plan to setup and shoot a beautiful prairie scene with open skies. I’m a prairie boy what can I say. Yes I do know it’s the 23rd already….that’s still 7 days to plan shoot and edit one epic panorama. 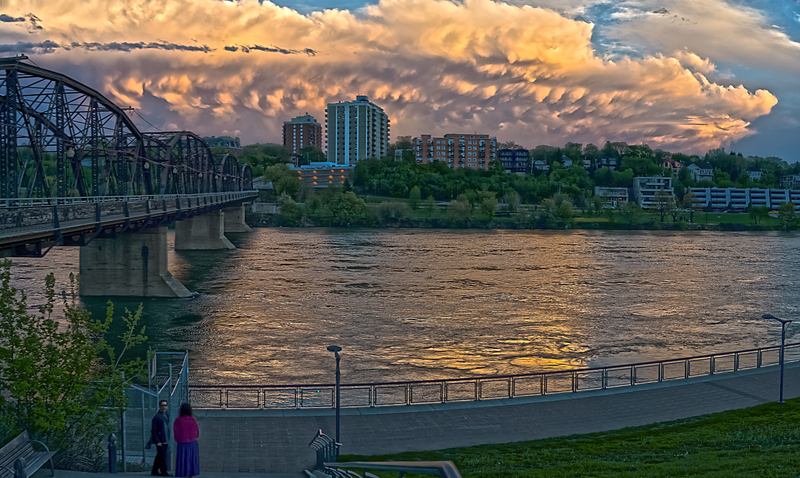 I have included a tone mapped pano example below. Let me know what you think. Personally I feel like it’s too much, as with most tone mapping I think it just goes too far. Your comments are always welcome. This entry was posted in 2014 Photo Project, Planning, Uncategorized and tagged image stitch, panorama, photo, photography, prairie, yxe. Bookmark the permalink.